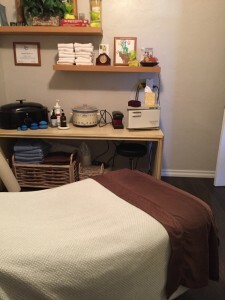 Massage can be used for relaxation or for specific health issues. It is a complementary alternative to medical treatment. 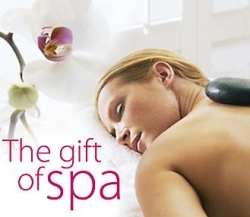 Benefits include reducing stress, pain and muscle tension. 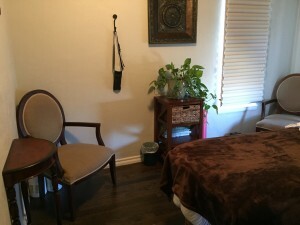 Talk to one of our Licensed Master Therapists about your specific needs.